Can you attract 70 business and community leaders in one room to talk about cost benefit analysis? Yes, you can – a large crowd attended RDA Sunshine Coast’s highly successful event, Grants for Growth: Top 3 Tips on How to Prepare a Competitive Cost Benefit Analysis (CBA). Held at the Maroochy RSL on Thursday, February 7 from 8.30-10am, it marked our first free event in our Grants for Growth series for 2019. The exciting and memorable event connected local businesses and community groups with competitive government grant and funding opportunities and revealed insights into what makes a great government grant. 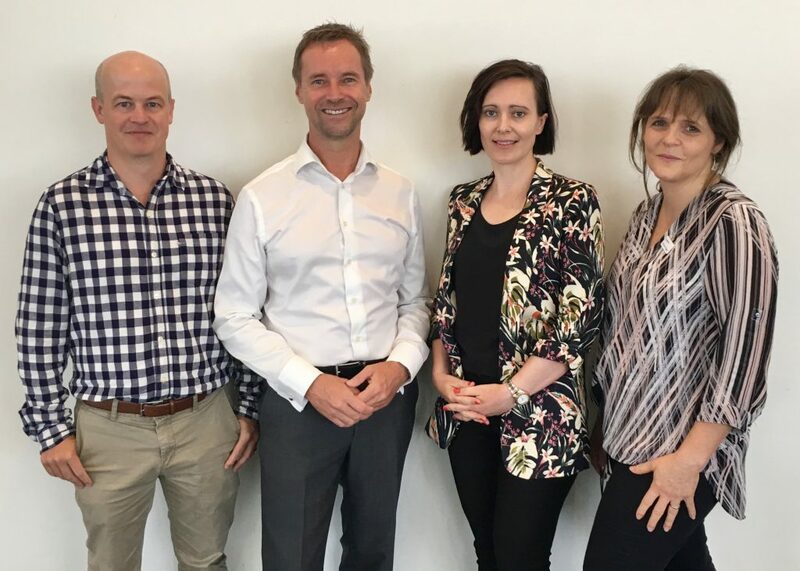 It included an interesting and informative expert panel discussion, led by RDA Sunshine Coast CEO Paul Fisher (second from left), which showcased their wealth of knowledge and advice about government grants. The panel included (from left) Rob Hall, Lead Economic Consultant, i.d – the population experts; Robyn Mercer, Principal Consultant, White and Grey Consulting; Kerrieanne Haggie, Industry Advancement Leader, Tourism, Sport and Leisure, Economic Development and Major Projects at Sunshine Coast Council; and Dr Latiffa Ling, Director, Commercial Evaluation and Management | Queensland Government Department of State Development, Manufacturing, Infrastructure and Planning (not pictured). A Q&A session, networking opportunity and refreshments followed. Quantify the project benefits, with level of detail proportionate to the likely impacts. For more tips, and a full run-down of the event’s moderated panel discussion, visit https://www.rdasunshinecoast.org.au/wp-content/uploads/2019/03/RDASC-Grants-for-Growth-CBA-Top-3-Tips_for-web.pdf. Stay tuned for more details to come across our social media platforms on our next Growth for Grants free community event. This entry was posted in News and tagged Business, business growth, Community, community grants, Entrepreneurship, government grants, Grants, grants for growth, innovation, small business, sunshine coast.